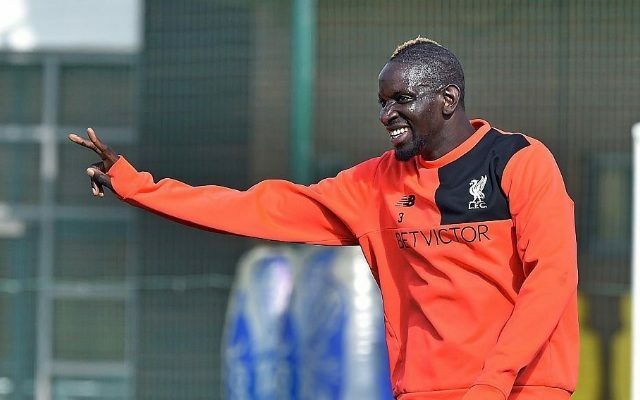 The season is over and players all over the land are beginning to enjoy their holidays, but Mamadou Sakho is still at loan club Crystal Palace doing rehab. Lazar Markovic, for example, came back to Liverpool before the end of the campaign because he was crocked, as did Cameron Brannagan. Sakho uploaded this video to Twitter, which has got fans from both Liverpool and Palace talking. Liverpool have put a £30m price-tag on Sakho and it remains unclear whether the Eagles will be willing to pay it, especially now Sam Allardyce, a huge admirer, has left. The 27-year-old has no future at Anfield, rightly or wrongly, after Jurgen Klopp grew tired of Sakho’s consistent disciplinary breaches off the pitch. It’s vital that we do sell for the required £30m, so we can reinvest that money into a top-notch centre-back of our own – with Southampton’s Virgil Van Dijk our primary target.